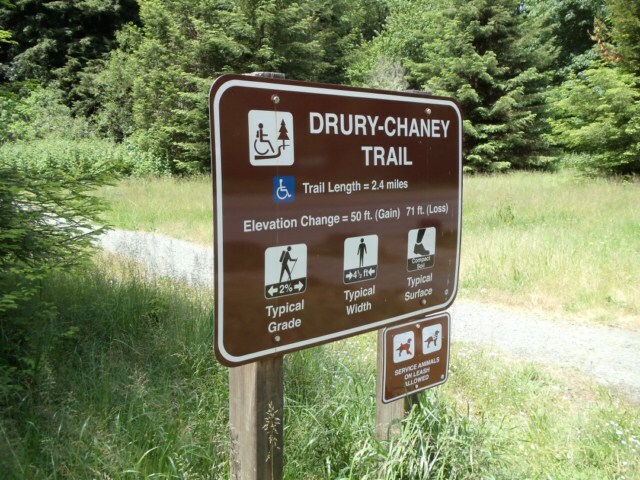 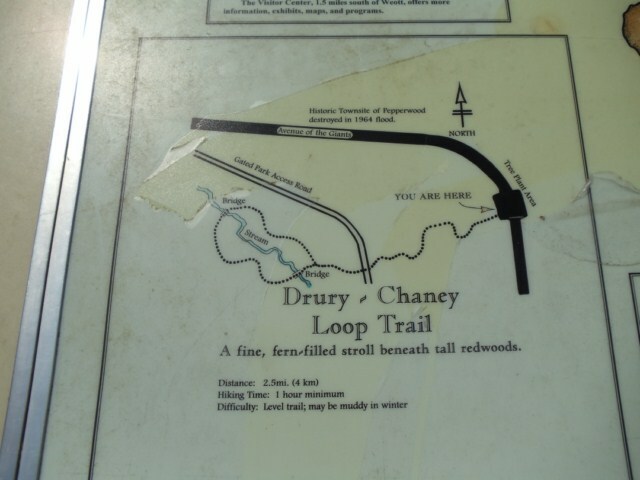 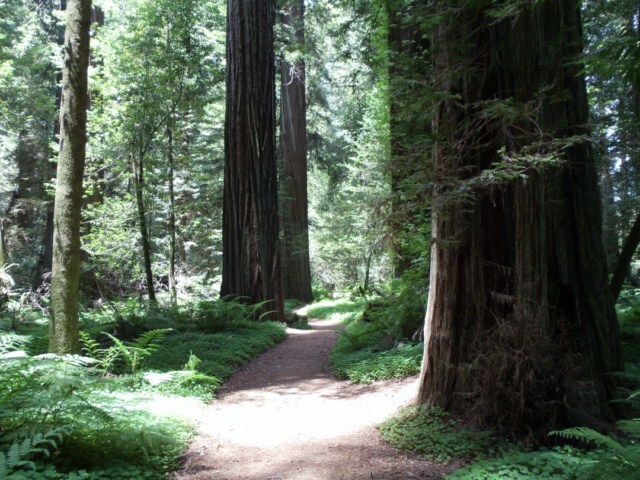 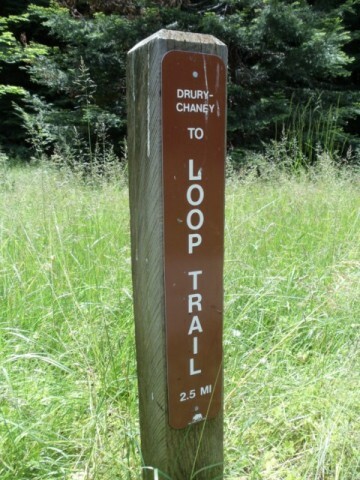 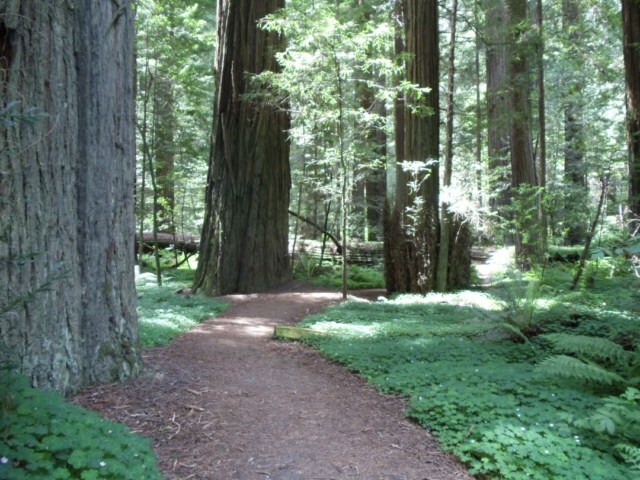 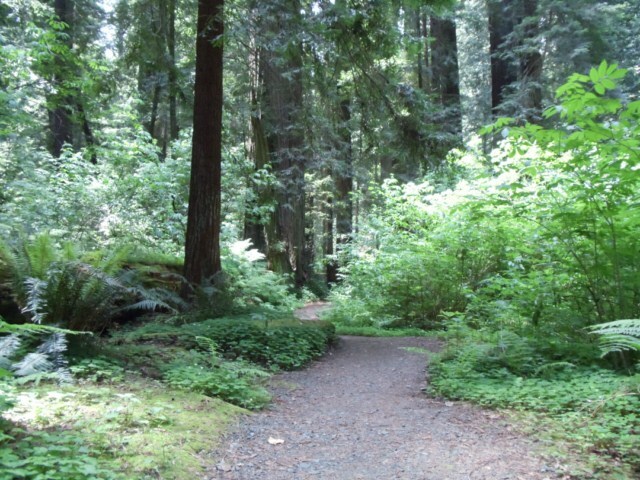 This 2.4 mile nature loop trail is one of the most beautiful trails in Humboldt Redwoods State Park. 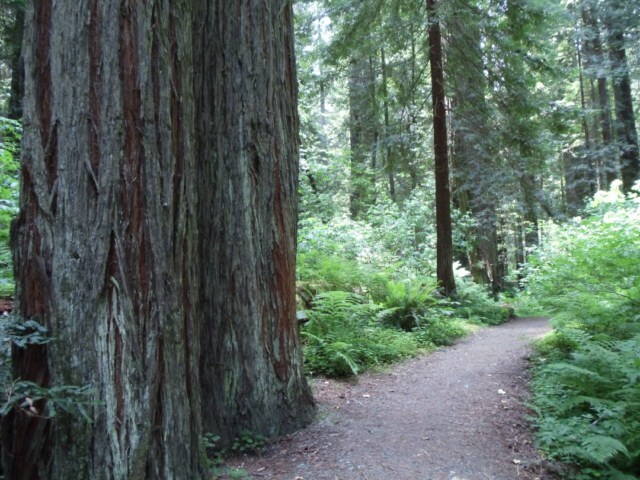 Many photographic opportunities can be found along this redwood forest trail. 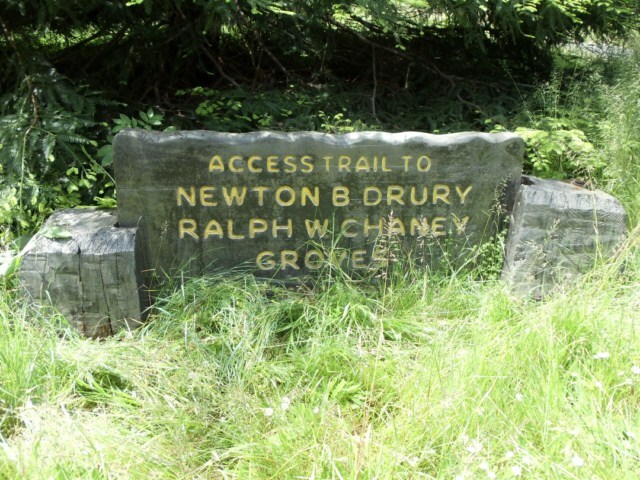 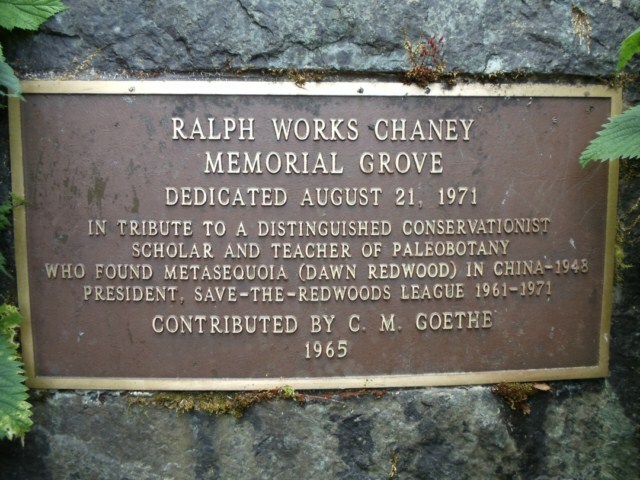 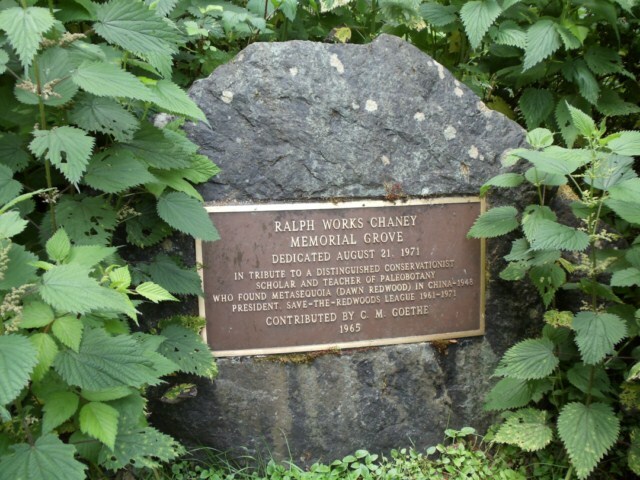 As you travel along the cool, shaded trail, you will discover a bench that was dedicated to Ralph W. Chaney for re-discovering the dawn redwood in China in 1948, and bringing the seeds to the United States. 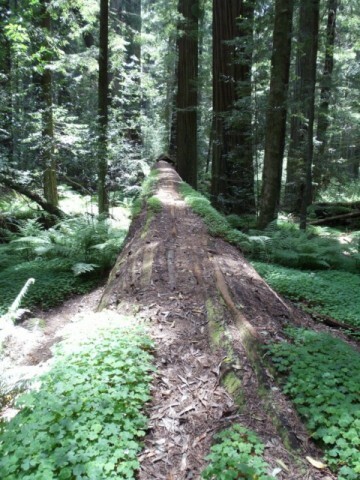 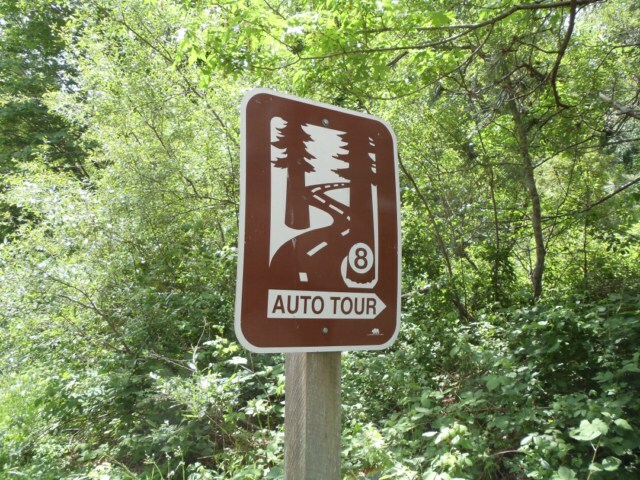 (Source: Humboldt Redwoods State Park).